We went at least a couple of weeks without mentioning anything Star Wars related. That’s gotta count for something, right? Right? Well, whatever, look, this lamp right here is the bee’s knees. Just look at it. 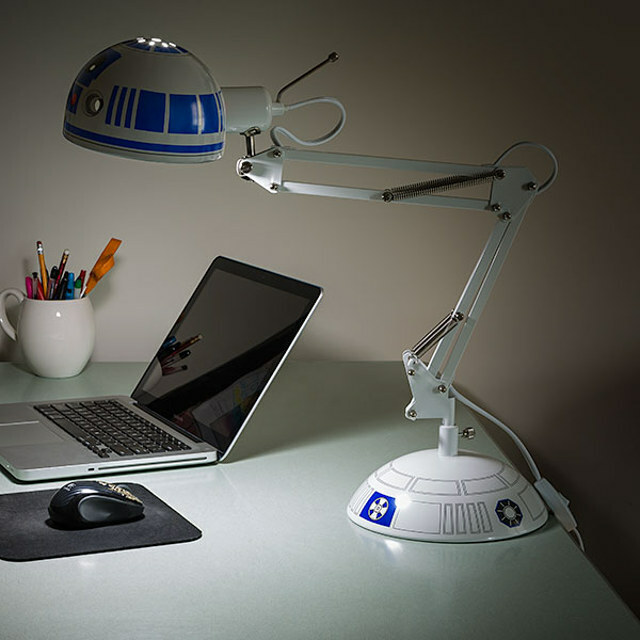 It’s not your standard architectural desk lamp. 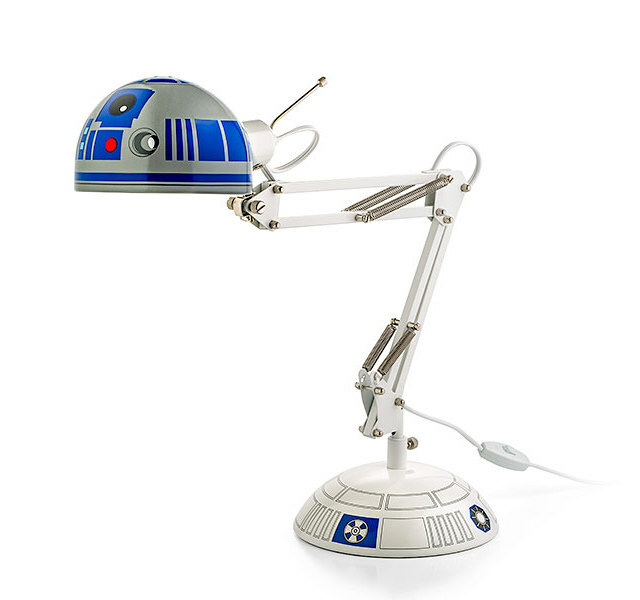 As a matter of fact, perhaps it’s… “the architectural desk lamp you’ve been looking for…” Get it? Ok, we’ll show ourselves out. But not before telling you it’s $60, officially licensed, and being sold by Thinkgeek, which means it’s quality stuff. By David Ponce on 04/08/15 • Leave a comment! The Brick Lamp is an intriguing looking lamp with a minimalist design whose main “feature” appears to be the absence of a power switch. Instead, you turn the bright LED light on by placing it on its side, and turn it off by placing it face down. Integrated batteries provide up to 5 hours of use on a charge, while a charging cable lets you run the lights indefinitely. 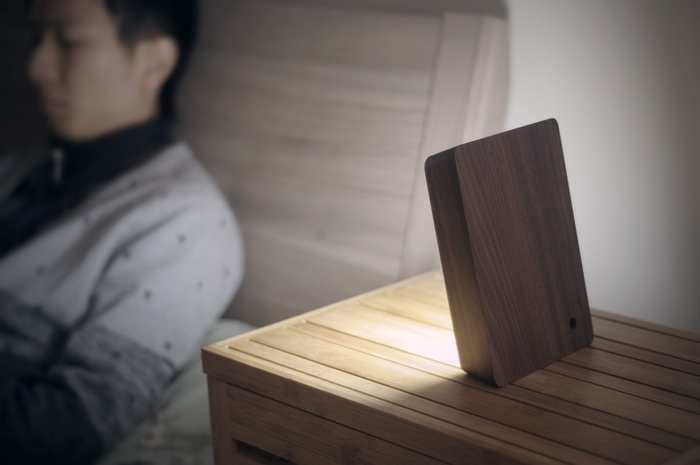 It’s great as a desk lamp, night light, or any other type of light that has to be directed at an angle down onto a surface, or straight up at the ceiling. One version is “made from a special mix of cement and fine grain sands. It is cast in a high quality rubber mold to create a super fine and smooth finish”, while the other is made from “an authentic single piece of wood lumber, coated with an all natural eco-friendly clear stain to give it an elegant finish.” They’re meant to look good, while providing a modicum of function, and you can get the concrete version for a $120 pledge, while the wood version will set you back $145. 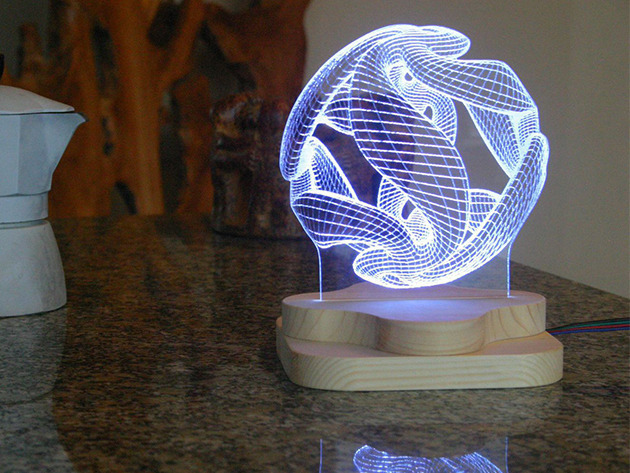 We didn’t expect the ‘Blue Pine Studio’ 3D-Illusion Lighting Sculpture to sell quite as well as it did. But since you guys seem to like it, we’re bringing the deal back for another 4 days. 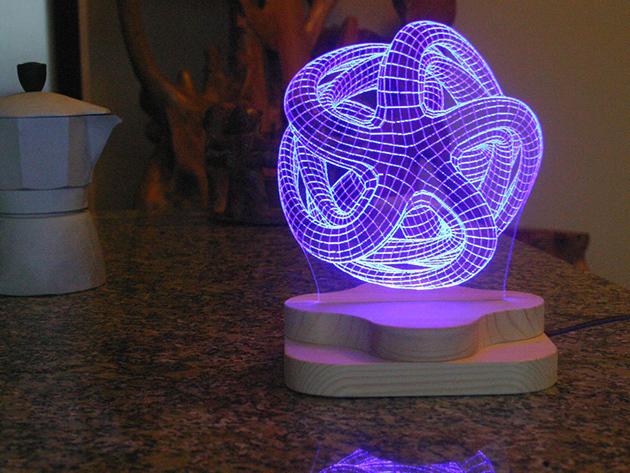 You’re looking at a cool desk lamp that features a funky 3D wireframe pattern. 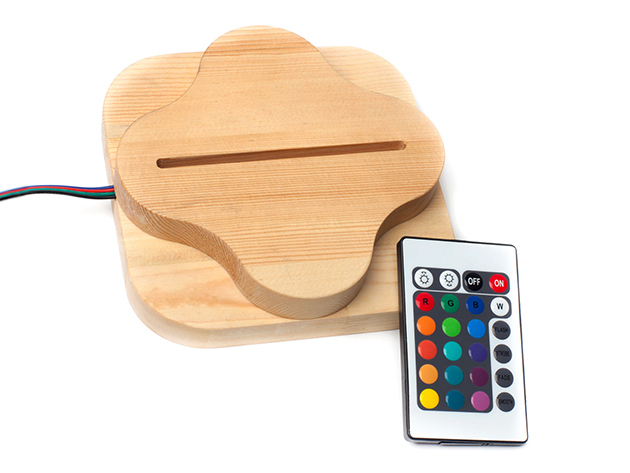 When lit, the pattern glows, and bright LEDs are able to display it in up to 16 different colors. You can dim it with a remote control, and it’ll last for 30,000 hours. If you’re wondering what it looks like in action, just follow this link. Normally you’d have to pay $120, but with this deal it’s just $79.99. 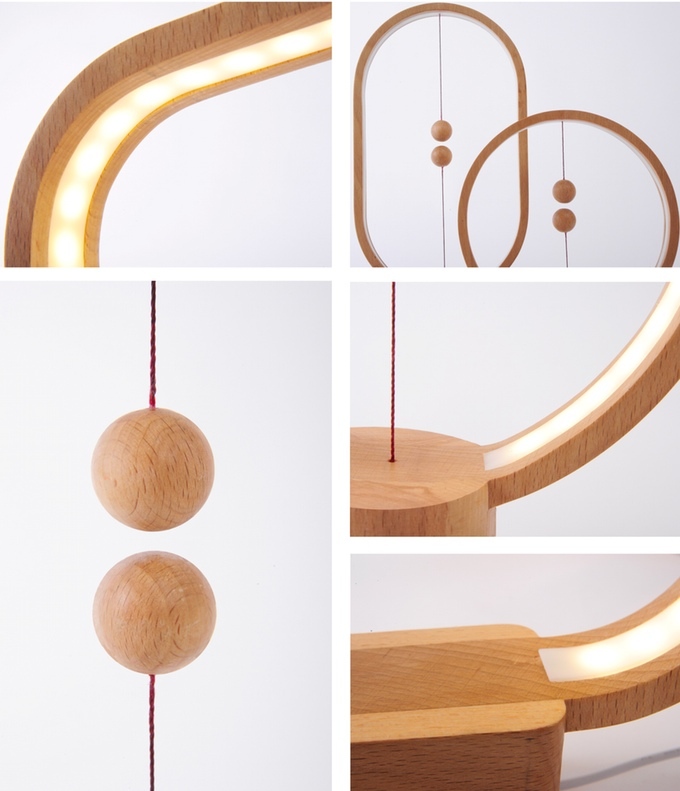 Part lamp, part sculpture, ‘Blue Pine Studio’ 3D-Illusion Lighting Sculpture is an interesting ornament to get yourself. It’s a tabletop… thing that displays a 3D wireframe design, which can be illuminated with up to 16 different colors with varying modes of operation. It’s controlled with a remote, and the light comes from LEDs that will last up to 30,000 hours; that’s enough to leave it on 24h a day for almost 3.5 years. It comes in 3 different designs, and if you’re curious to know what it looks like in action go here Normally you’d be asked to pay $120 for this, but today’s deal brings that down to $79.99. 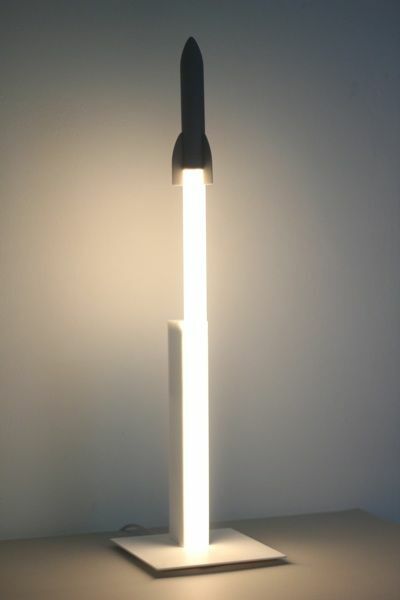 There isn’t a whole lot to say about this desk lamp from the Arnout Meijer Studio in the Netherlands, other than to observe that it looks very cool and would make a great addition to anyone who considers space exploration an essential human endeavour. Measuring 60cm high (2ft. 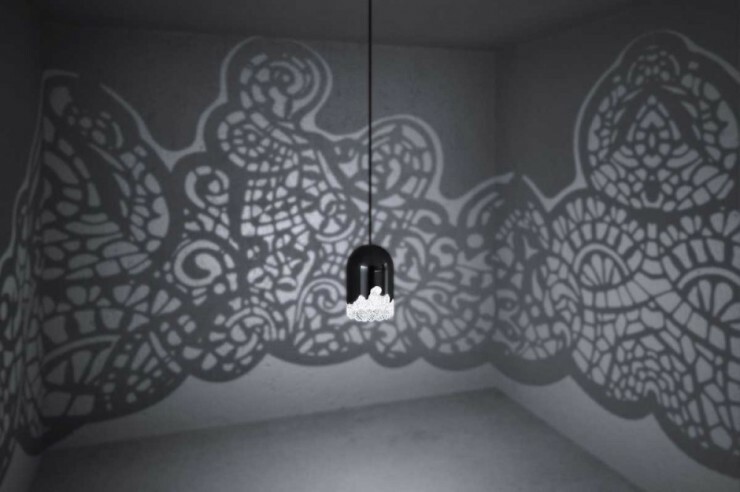 ), the lamp stands atop a mat white base, maintaining a neutral look overall. One has to inquire about the price, which leads us to believe it’s probably more than we can afford. But there are plenty of people with more disposable income than us, so feel free to follow the link at the bottom of this article if you fancy the ‘Get Ready For The Launch’ desk lamp. By David Ponce on 11/06/14 • Leave a comment! 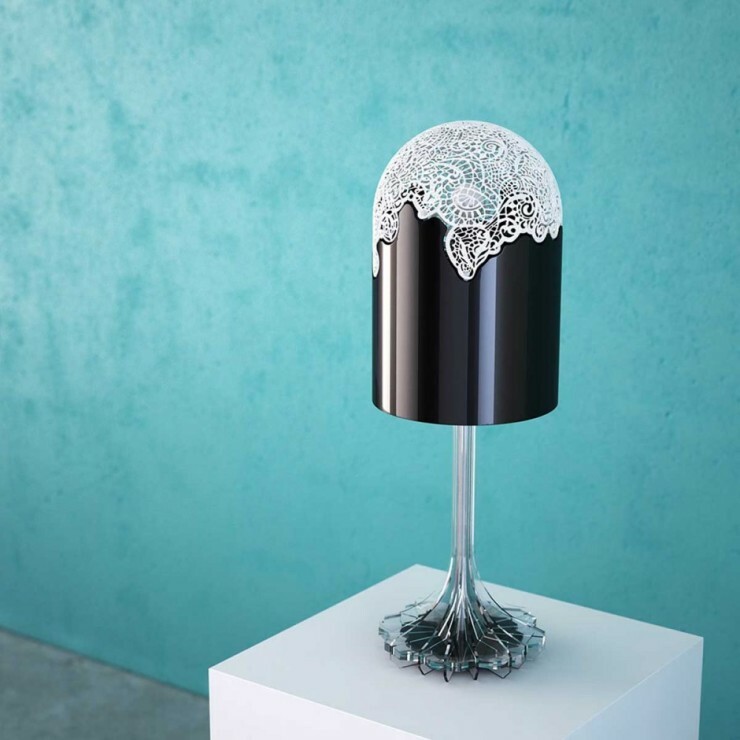 Artists Linlin and Pierre-Yves Jacques have created a collection of lamps that integrate a 3D-printed element reminiscent of lace. When the lights are turned on, they project a cool web of patterns all over your room, while the lamps themselves do look kind of neat. We’re not sure how much they cost or whether they’re even for sale, but we can’t imagine why they wouldn’t be. There are two types, filed under “Sky” and “Land”, meaning one hangs from the ceiling while the other stands on a surface. There’s a number of things you can put on your desk to brighten up a crappy afternoon at the office. The Desktop Tornado machine is one such option, and we frankly like it more than may of the other alternatives out there. 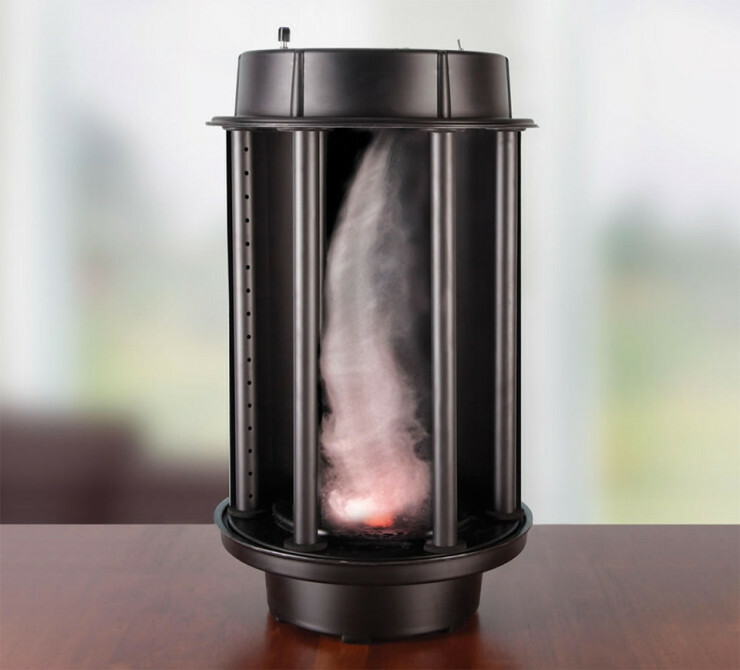 A built-in atomizer turns water into a cloud of mist while a fan in the base creates the updraft. Six circulation manifolds generate convergence and rotation, creating a rapidly spinning vertical column of air—the hallmark of any tornado. Users can change the direction of the air circulating manifolds, adjust the speed of the updraft fan, or adjust the intake fan on top to change the funnel speed of the tornado. 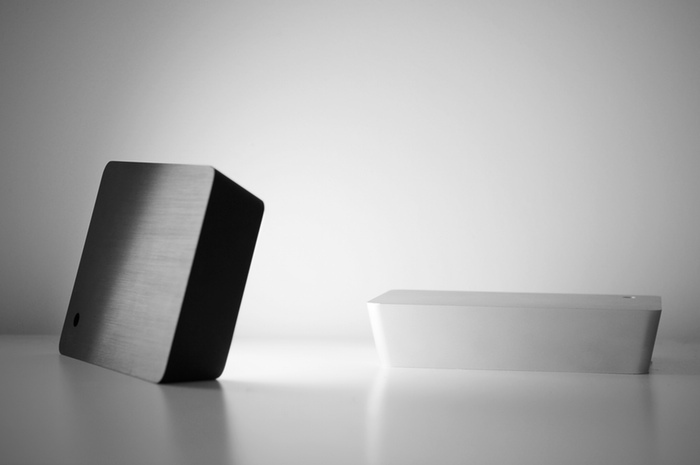 Using the device is simple and assembly takes around 10 minutes. Unfortunately, you’re going to have to pay a whole lot more than you would for a lava lamp: $300. That’s a lot of dollars just to watch air swirling around on your desk. By David Ponce on 07/15/13 • Leave a comment! If this isn’t the greatest looking lamp you’ve ever seen… then we need to have a talk with you: you probably get out more than we do! 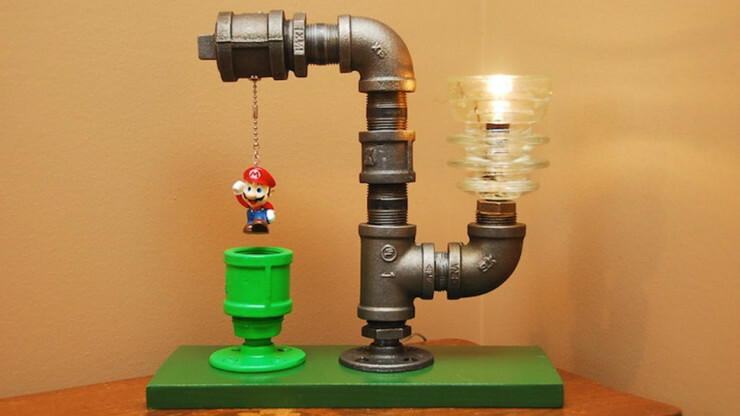 Greatest or not, the Super Mario lamp pictured above is definitely creative, and would have been bound to make any gaming aficionados reach for their wallets. It was being sold for $180 on Etsy, but appears to have found an owner already. It’s sad, but maybe with a b it of prodding, the guy could make another one.